Every government on the planet is expected to serve the needs of its citizens. Therefore, governments expect their citizens to pay taxes. In this respect, Americans are no different from citizens of any other country. In other words, we all have to pay our fair share in taxes. 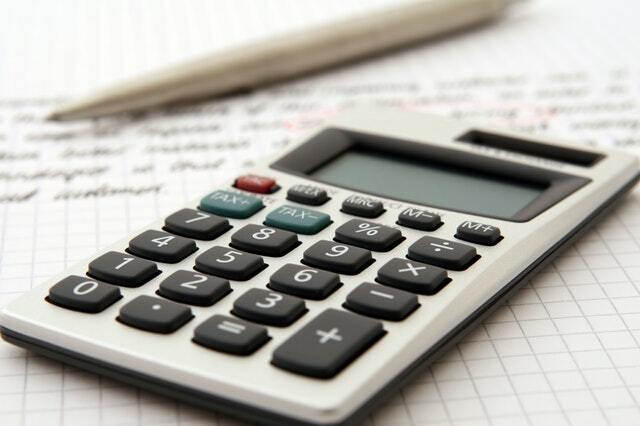 Additionally, when you’re trying to run a small business, you need to be particularly careful about how you report your business income and expenses as they relate to your taxes. This is true regardless of where you live. Almost everyone who has an income has to file income taxes, even if they don’t end up owing anything. There are some states in the US where people don’t have to pay personal income tax. (Looking at you, Washington, Florida, Texas, and a few other places.) The people who live in those states might have to do a little less work come tax time. However, those states still have to raise revenue somehow. And the money, for the most part, comes out of citizens’ pocketbooks. Some states have a high tax burden when you combine state and local taxes. Additionally, tax rates hit citizens of different locales differently due to disparities in the cost of living. For example, a locale might have high property taxes but no state income tax. Conversely, a state might have a high sales tax but low property taxes. There’s a lot to consider, generally speaking. To take things a step further, states on both the eastern and western seaboards of the US, such as New York, Connecticut, and California, tend to have higher tax burdens. If you live in one of those states, you’re probably paying special attention to the way recently passed tax laws are being implemented. So are your state leaders. One major sticking point in the tax bill that passed into US law in late 2017 was SALT deductions. SALT stands for “state and local taxes.” The bill that the President signed into law limits those deductions to $10,000. That might sound like a lot. However, in some areas of the country, it’s really not. This is especially true if you live where the housing market is soaring and you have a really expensive mortgage. For example, if your mortgage is a million dollars you could cross that $10,000 mark without blinking. New York, New Jersey, and Connecticut have announced plans to sue the Federal Government over the new tax bill. However, it’s unclear if the suit will really get anywhere. State legislatures are also looking for laws they can pass to help alleviate some of the tax pain their residents might be feeling this year. The lawsuits will work their way through the courts system. However, it’s probably best to count on the tax bill remaining on the books for now. Therefore, it’s time for you to think about your strategy. If you’re in New York, it’s a good idea to look into hiring a New York tax attorney. Dealing with tax matters is literally their job. Therefore, if you’re confused about something, they can explain it to you. If you’re worried about a higher tax burden, a tax attorney may be able to help you look at deductions you didn’t realize you qualified for. For instance, you can deduct certain medical expenses from your taxes. To take only one example, if in 2017 you started using a CPAP machine to treat your sleep apnea, ask your tax attorney if that machine is deductible. It’s less likely that accessories like a CPAP cleaner will also be deductible, but it never hurts to ask. To put it bluntly, you can sit around and worry about the tax law’s effects on you. Or you can start asking for expert help. The latter will give you a better plan and more peace of mind.